The top scorer of Basketball Champions League arrives in the ranks of AEK. 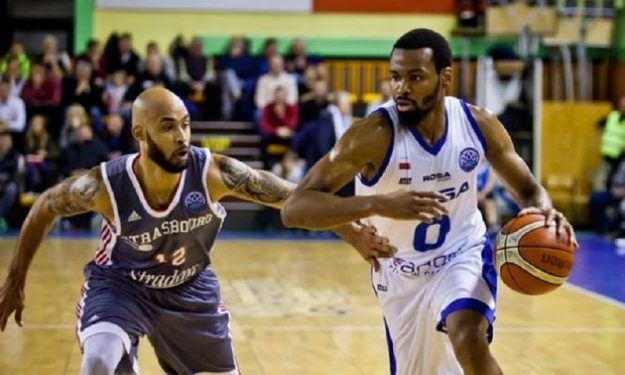 Greek club AEK BC officially announced the addition of Basketball Champions League leading scorer Kevin Punter with a contract for the remainder of the season. Punter, 24, averaged 20.6 points and 3.4 rebounds in 14 games of the BCL regular season with Polish side Rosa Radom. Although his now former team didn’t qualify to the next stage, AEK did and thus Punter will continue playing in BCL, apart from the Greek League. The American player also had a previous stint in Greece during 2016-2017 with the jersey of Lavrio.